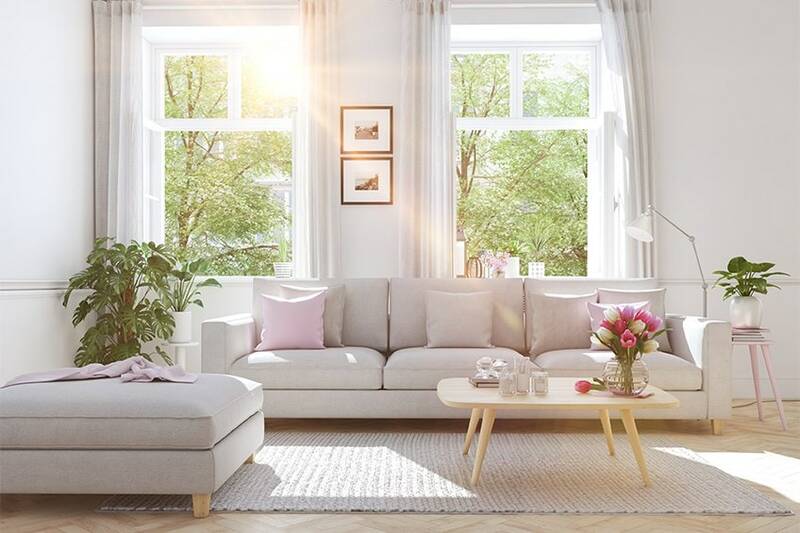 General Solar was recently mentioned in a Washington Post article written in response to a reader’s question regarding how to prevent sun bleaching of furniture and carpeting while still enjoying natural sunlight. The article went on to discuss how window film offers an affordable, effective solution for fading prevention. In addition to our delight at being consulted for the article, we were thrilled to see window film in the news. As a leading provider of window film in Washington DC and the surrounding area, we wanted to take this opportunity to share some additional insight into how window film can deter sun bleaching. Though sitting in the sun typically causes our skin to darken into a sunburn or tan, prolonged exposure to sunlight actually lightens or fades materials in the home, such as hardwood floors, furniture, artwork, and carpeting. This is the result of a process known as photodegradation, which is primarily caused by the sun’s UV rays. When an organic material like cotton, leather, or wood is exposed to UV light, the light causes a break down, or degradation, of the chemical bonds that make up the material, resulting in a permanent bleaching effect. Certain materials are more susceptible to sun bleaching than others, and as a rule of thumb, lighter-colored and sealant-treated materials fade more slowly than their darker-colored and unsealed counterparts. For instance, you may notice that your black leather sofa fades faster than your lacquered wood coffee table when both objects are subject to the same amount of sunlight passing through your living room windows. After investing time and money in selecting and purchasing the perfect decor for your home, the last thing you want is for the sun to cause premature fading, cracking, peeling, and other unsightly signs of wear. The good news is, hiding your furnishings in the dark behind closed drapes is not the only solution to sun bleaching. Window film is a flexible adhesive layer that can be applied to your existing window to slow the process of photodegradation without affecting the clarity of your windows. By blocking up to 99% of the sun’s UV rays from entering your home, the film acts as an invisible defense barrier against the harmful effects of the sun. When you apply window film in your home, you will not only extend the life of your floors, carpets, furniture, artwork, and other decor, but also protect yourself and your loved ones from unforeseen UV exposure – all while still enjoying the sun’s natural light in your home. 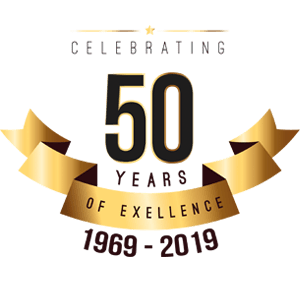 General Solar Company has been one of the highest regarded window film companies in Washington DC and surrounding parts of Maryland and Virginia for nearly 50 years. In that time, we have built a reputation for professionalism, integrity, and exceptional service. To learn more about window film or to schedule an appointment for a free estimate, give us a call today or visit our contact page.